Watching Naoyuki Hayakawa calmly and carefully take to the task of preparing our fresh coffee from his shop in rural Morimachi, Shizuoka Prefecture, our conversation opener concerning the virtues of the convenience store kind seems almost absurd by contrast. Something which the 38-year-old former salaryman graciously laughs off. A crass start, maybe, but the contrast could be fitting -- the way Hayakawa pours our coffee almost seems to reflect the slower, more considered lifestyle he was in pursuit of here in rural Shizuoka, a far cry from the frantic slog of company life in the city, so often fueled by convenient injections of caffeine and sugar. 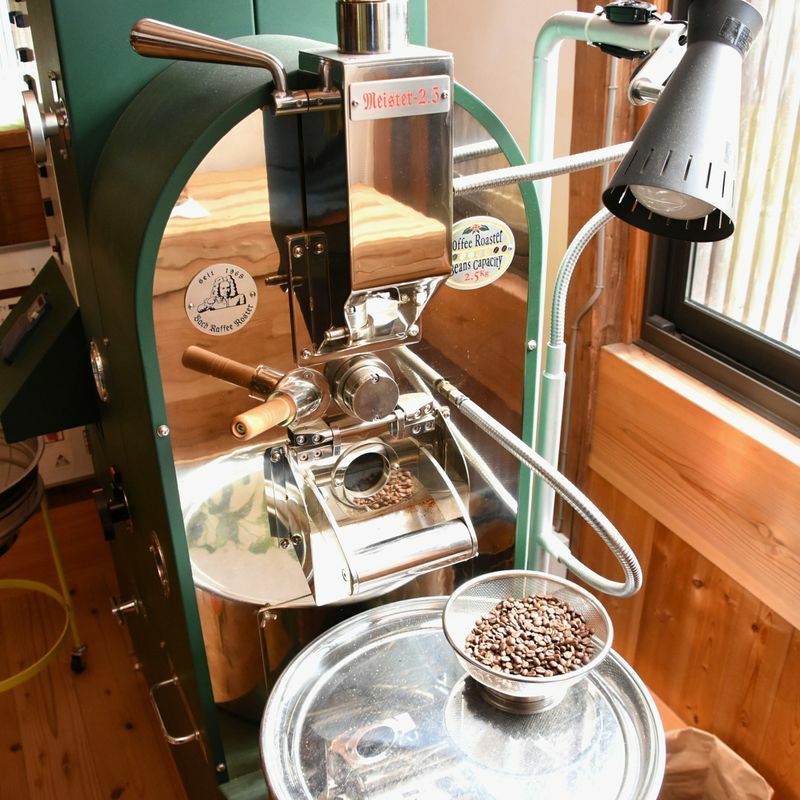 Hayakawa, who hails from the nearby town of Iwata, has been roasting and serving coffee from his shop “Moka” (百珈) for about one and a half years now. 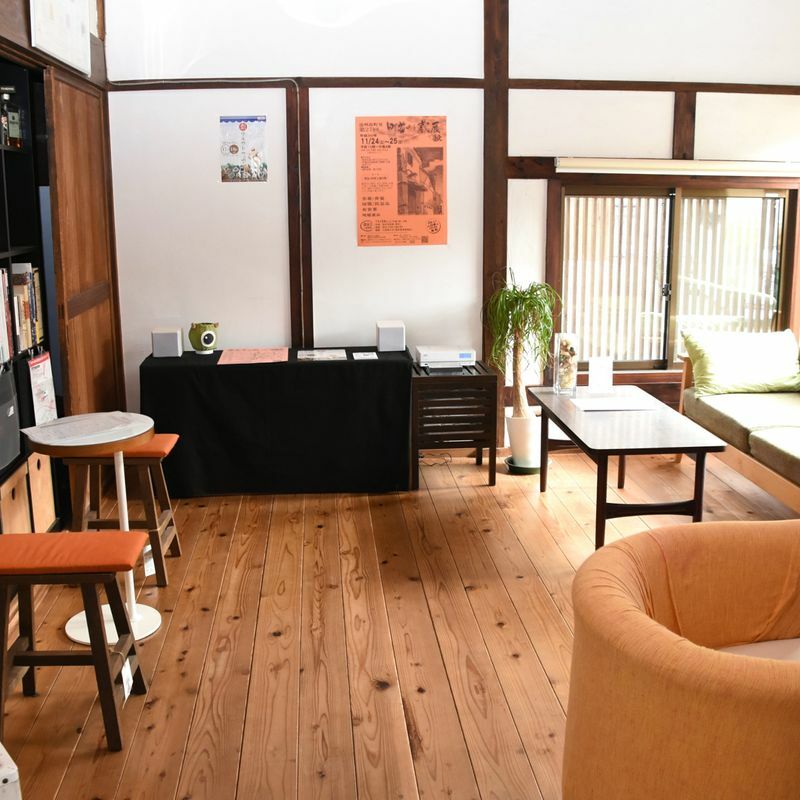 The shop was beautifully restored by Hayakawa and his wife from a 100-year-old home which the couple bought as a place to live over 11 years ago. It’s a question even more pertinent than it initially sounds, given that Shizuoka is an area famous for its love, and production, of tea - a thought that makes a humorous contrast to the Mexican and Costa Rican blends that Hayakawa pauses to serve us. “People had more interest than I thought. During an event, I would serve coffee to around 50 people at a minimum. Sometimes it would be close to a hundred. Whether or not that’s because of the event, or that people actually liked the coffee though?” he speculates with a charming giggle. Hayakawa’s move into coffee came by way of architectural studies and a stint working out of the offices of an architectural design firm in Tokyo. While it seems like an unlikely route into the world of coffee, the idea of setting up his own business is something that had been brewing for a long time. Upon completion of his studies Hayakawa began working in Kakegawa, near to his hometown in Shizuoka Prefecture. Marriage followed and he and his wife moved to Morimachi, pursuing a desire to reform an old home, which they spent one and half years doing. As with many young people who grow up in the shadow of big city lights however, the couple soon made the move to Tokyo, leaving their reformed home in place, to sample life in and around the Japan capital where Hayakawa would work as an apartment reform consultant while the couple lived out of a place in Chiba. “As I thought, it (architecture) is a tough industry and I felt that continuing down that path wouldn’t be a good fit for me,” Hayakawa tells us as he reflects on a lifestyle in Tokyo which saw him working morning till night, sometimes staying overnight at the office, leaving little time to spend with his wife. And of the industry itself, with Japan’s shrinking population leaving behind a surplus of homes, Hayakawa felt that there wasn’t the mood to be building more. Still, making the move from the stability and income of company life to the uncertainties of setting up a small business in rural Japan is seldom an easy one, but in Hayakawa’s case, the decision to do so was hurried along by events beyond his control. 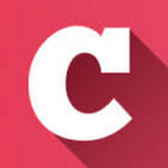 “We were told to work from home, and then when things calmed down, to come to the office. I thought that was unbelievable,” reflects an exasperated Hayakawa. With his wife’s hometown in Fukushima Prefecture suffering heavy damage from the earthquake and resulting tsunami, Hayakawa’s in-laws left the area to join the couple in Chiba. But Chiba too had been shaken by the disaster, and with the family harboring concerns about the future, they decided to move back Morimachi where there was a home waiting, and where Hayakawa again found work in architecture while his wife went into farming. During his time in Tokyo however, Hayakawa had attended seminars about coffee roasting laid on by the specialists at Cafe Bach, in the capital’s Arakawa ward, where he was impressed to see an independent cafe run like a small company. 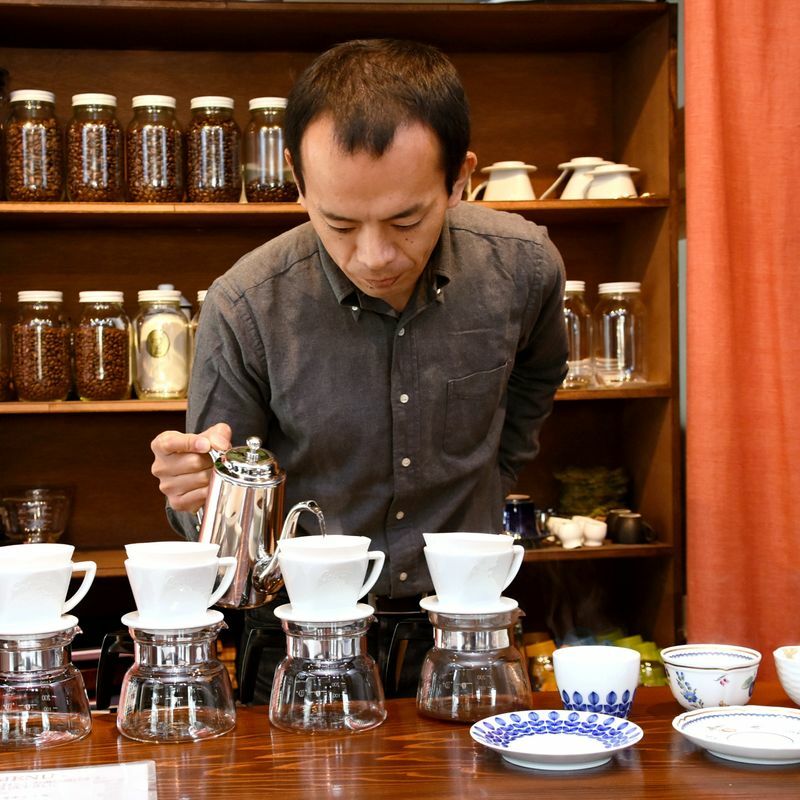 Back in Morimachi he continued to learn about coffee, and despite the understanding that, from the perspective of income, setting up a coffee shop was perhaps not the best route to take, he ultimately realized where his interest was strongest. 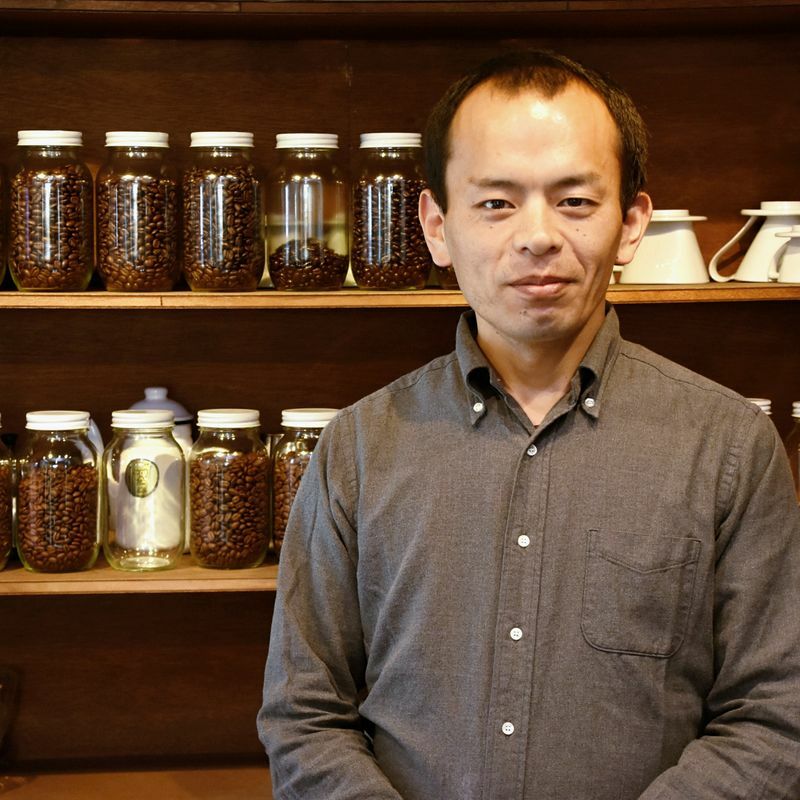 Through his shop Hayakawa tells us that he would like for customers “to be able to get to know the personality of the coffee of the producing countries,” and to help them better enjoy coffee in their lives. But while the pace of his own life may have slowed compared to his time in the city, and despite the rural life affording Hayakawa freedom to choose time off and hours of work, some things have stayed the same. “If I think about it, the amount of time I spend working now hasn’t changed that much from my previous job,” he says with a wry smile. Perhaps it should come as no surprise. Hayakawa also takes orders for the delivery of coffee beans from his Moka shop where he purchases the beans “raw,” with each batch containing contaminants which Hayakawa removes by hand. Removing the imperfections is a painstaking process which, according to Hayakawa, not all coffee roasters undertake. “So, after doing all of that, I’m not taking as much time off as I had expected,” he says with a laugh. The hard work, however, looks to be paying off, at least during our time in the shop, as a steady flow of customers pull Hayakawa away from our conversation. And like everyone we spoke with in this corner of rural Japan our coffee specialist, on the surface at least, looks enviably content. “People are enjoying their lives in the countryside. I think they’re doing the things they want to do,” he concludes. And Hayakawa would like to see others do likewise, for themselves and for rural Japan. The Japanese certainly have a fondness for their old townscapes but it’s one that typically gives way to more pressing concerns regarding things like work and income, or the allure of the city. 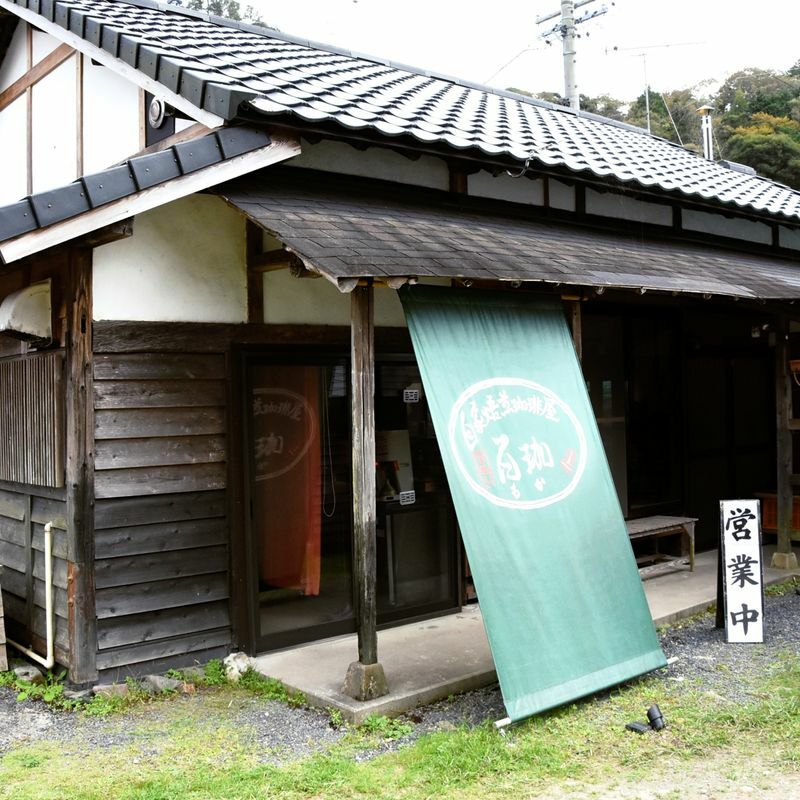 Perhaps Hayakawa is setting an important example then -- one that shows it’s possible to make a go of it in rural Japan, to do so in a way that bucks local habit (coffee in a land that loves tea), as well as being one that injects life back into old buildings in the process. Finishing up our coffee though, we can’t help but ask Hayakawa if he’s clued up about tea. Perhaps some aspects of rural life can’t be changed then.